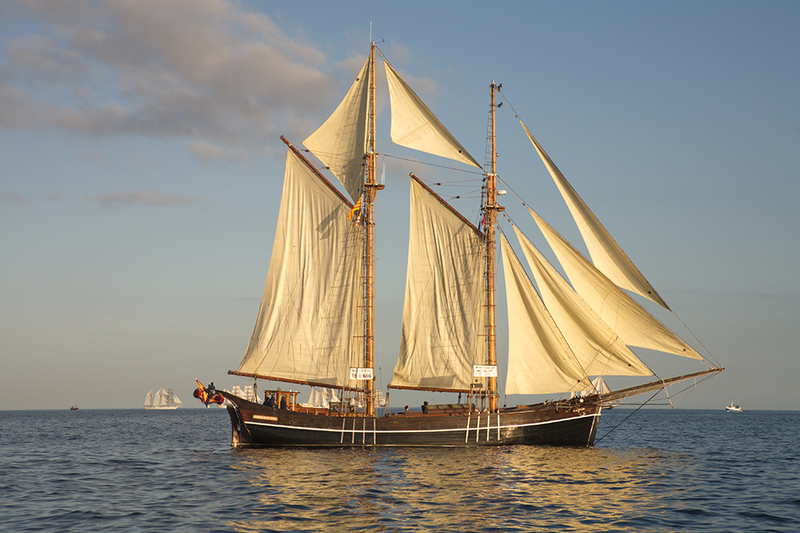 The FAR Barcelona, a Norwegian jakt, was built in 1874 and restored at the EL FAR Consortium’s shipyard as part of a project to offer professional training in maritime trades. Thanks to financing from the City of Barcelona, the regional Catalan government, the provincial council of Barcelona, the European Regional Development Fund (ERDF) and the European Social Fund (ESF), this vessel has served as a “floating classroom” for the last 10 years. It has played host to some 15,000 hours of training in shipbuilding and maintenance. Now, as a school ship in the Traditional Navigation School, it offers education and training based on traditional navigation. Its purpose is to bring Barcelona’s reclaimed maritime heritage and the values associated with maritime culture.